The aim of this project is to maximise the benefits of training and supports to Family Carers in Ireland. In order to do that, the main focus of the project is to provide a space for expert-led and peer driven learning for organisations delivering training for Family Carers to learn about good practice at a national and international level, together with the latest research and policy in relevant areas. A key focus is also upon evaluation of training outcomes for Family Carers. For Family Carers, a database of current and upcoming training available to them in Ireland will help to address those needs. 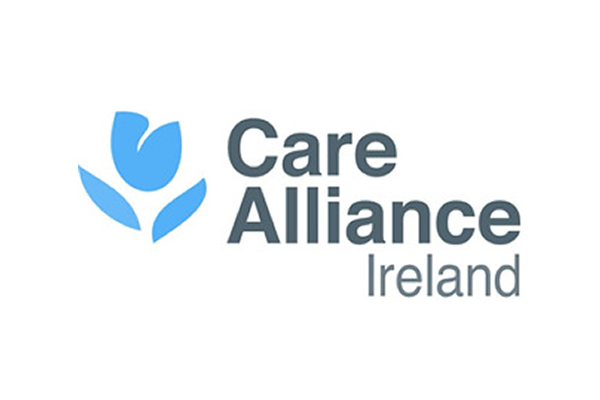 There are in the region of 360,000 Family Carers in the Republic of Ireland. Family Carer support is provided by a number of organisations, including those dedicated solely to carer support and others who support carers as part of their response to individuals with specific conditions. We work with our 85 member organisations and other agencies to support them in their work with Family Carers.